​Crystal Palace manager Roy Hodgson has insisted that the Eagles have 'no intention of selling' emerging star full-back Aaron Wan-Bissaka following rumours of interest from reigning Premier League champions Manchester City earlier this week. 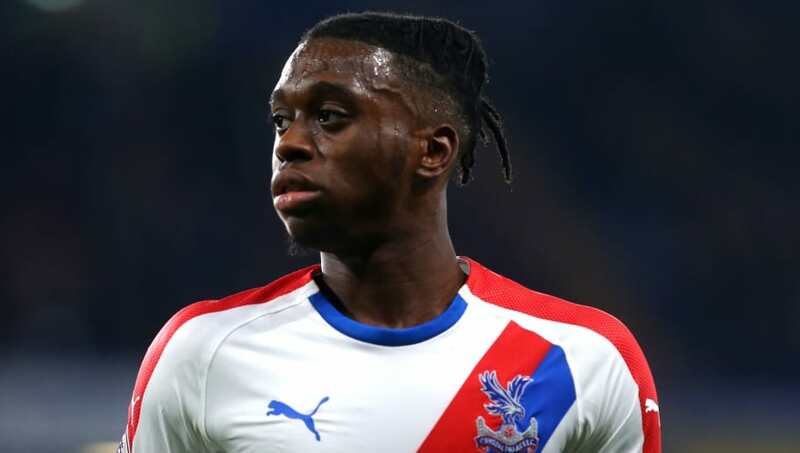 20-year-old Wan-Bissaka burst onto the scene at Palace towards the end of last season after rising through the south London club's youth ranks and making his senior debut in February. He has started ten of Palace's 11 Premier League games so far this season, but Hodgson dismissed talk of a high profile move for the youngster to City – or anywhere else – when the topic was raised at his weekly press conference on Friday. "I've got absolutely no idea if there's any truth to the subject at all. You'd have to ask Pep Guardiola and I very much doubt whether he'd give you an answer anyway," the Eagles boss is quoted as saying by Sky Sports. "But as far as we're concerned of course we have him as our player, he's under contract with us and we have no desire or intention of selling him so it's certainly not anything which occupies my waking moments, or sleeping moments either for that matter." Wan-Bissaka's promotion to the Palace first team saw him rewarded with a new long term contract in April that promises to keep him at Selhurst Park until 2022. The players and his teammates will be hoping to inspire Palace to victory in a London derby against Tottenham on Saturday evening. They have lost four of their last five Premier League games and are without a league win since beating Huddersfield seven weeks ago.